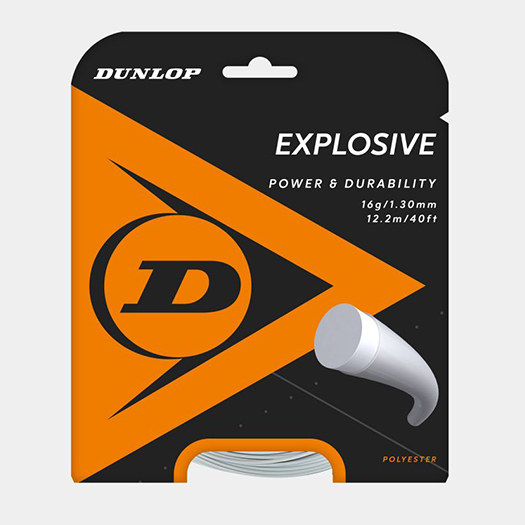 Dunlop’s full line of tennis strings help you play your best tennis. 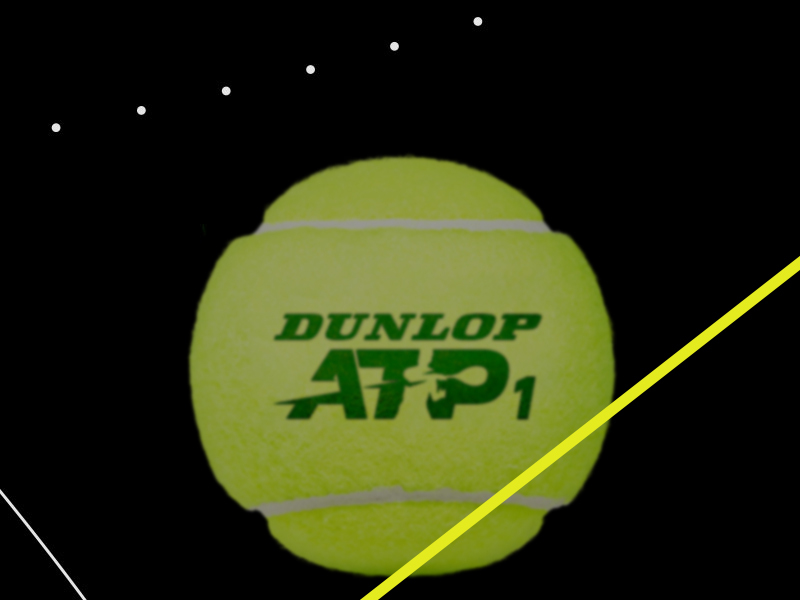 Offered in polyester or multifilament options, Dunlop provides an option for every type of player. Power. Spin. Comfort. Durability. Find the ideal strings for you and take your performance to the next level. When you’re a precision player seeking unmatched control, look no further than Silk. 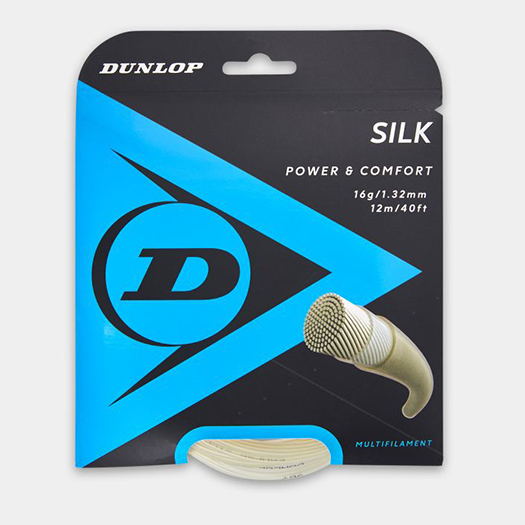 Silk offers greater consistency, command, and feel while maintaining the power you need to hit it through the court. 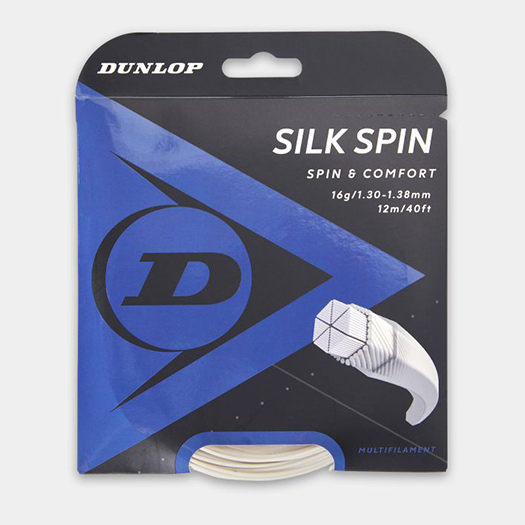 For players seeking more spin and additional comfort, the Silk Spin suits your game. With a unique Hexagonal shape, Silk Spin provides extra spin with enhanced feel so you can hit those precise shots all over the court. The revolutionary NT Max Plus string system allows for long lasting tension hold and durability. 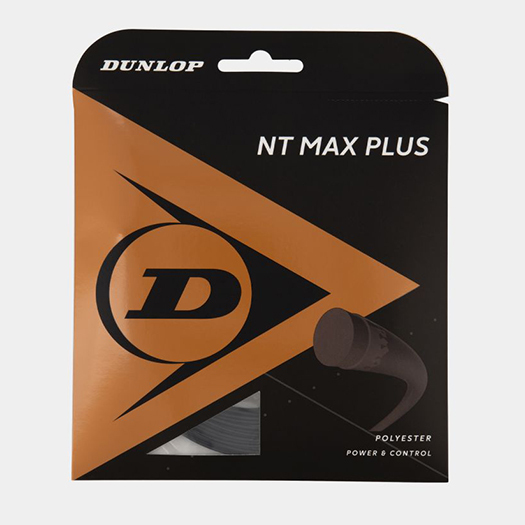 The special surface structure of the NT Max Plus provides greater ball control, acceleration and power. 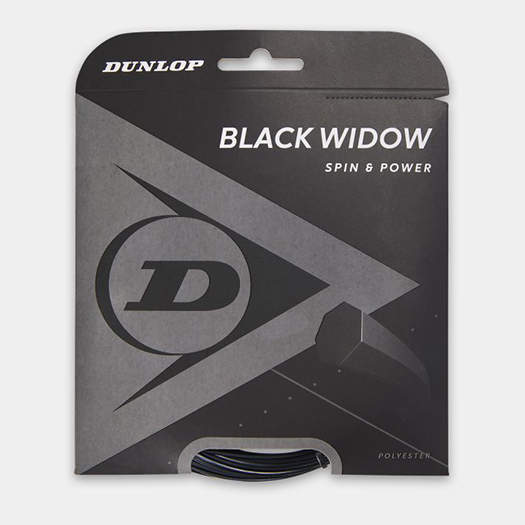 Get more power and spin into your game with Black Widow. This unique 7-sided performance string is designed for quicker rebound and higher bounce-back at impact, producing exceptional spin and speed so you can execute the most demanding shots and be in total control of every point. When you’re looking for long-lasting, consistent performance, S-Gut Strings are right for you. 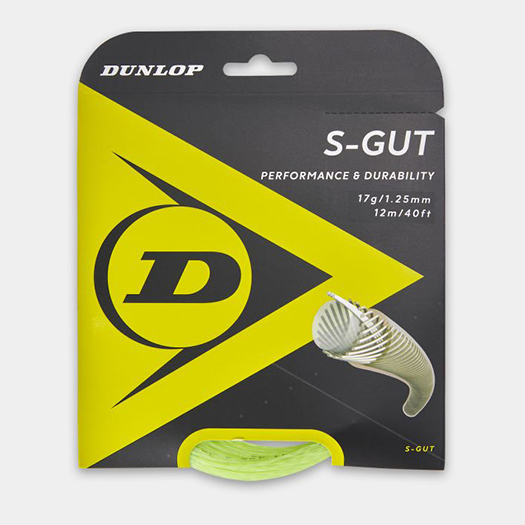 Built from the finest synthetic gut material, S-Gut was engineered for high performance, high durability, and high standards. A powerful, premium co-polyester string, the Explosive is ideal for players who desire maximum power and spin.